'Operation Christmas' with Pam Ayres and Geoffrey Whitehead. Pam and Gordon can't agree on how to spend Christmas this year. 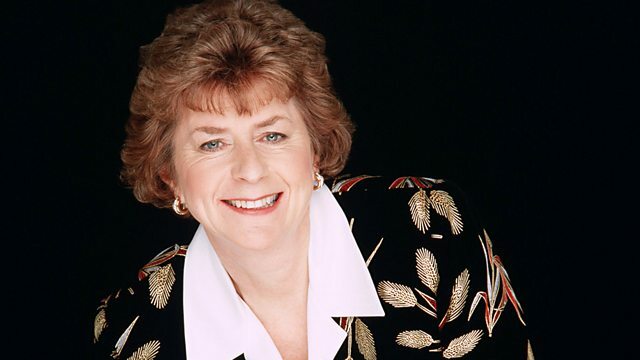 Much-loved poet, comedienne and broadcaster Pam Ayres brings us 'Operation Christmas'. This Christmas for the first time ever, long-married Pam and Gordon are on their own. But how to spend the festive season? A posh hotel? A cruise? Extreme sports? Starring Pam Ayres as Pam and Geoffrey Whitehead as Gordon.